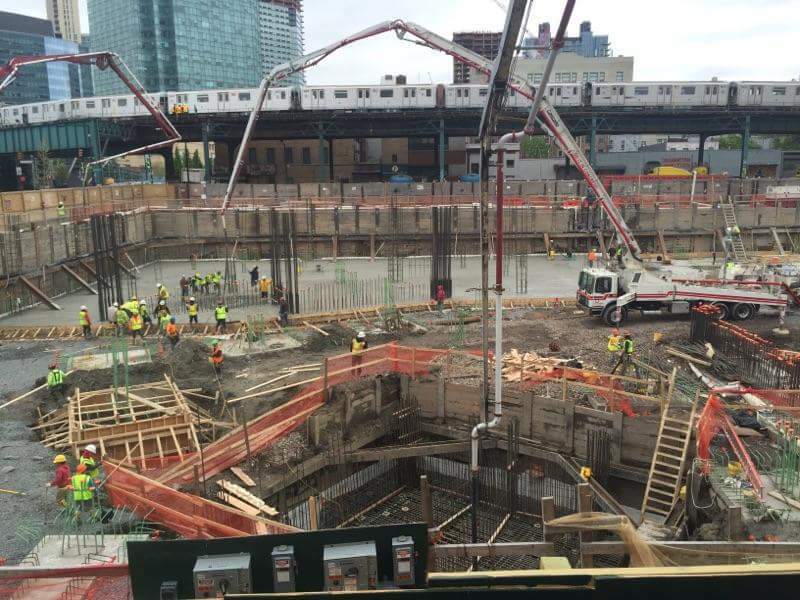 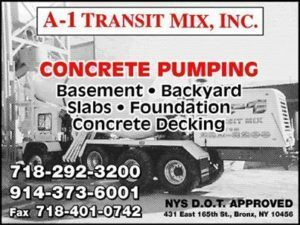 All Island Concrete Pumping Services is located on Long Island but has done several huge jobs in Long Island City, NYC, Queens, Bronx and Manhattan. 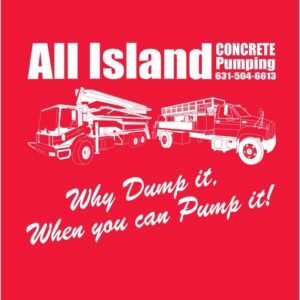 All Island Concrete Pumping has Big BOOM trucks to get your jobs done with ease. 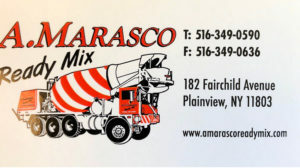 We are hands on with 25 years experience and counting. 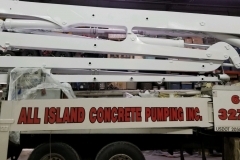 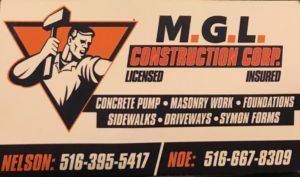 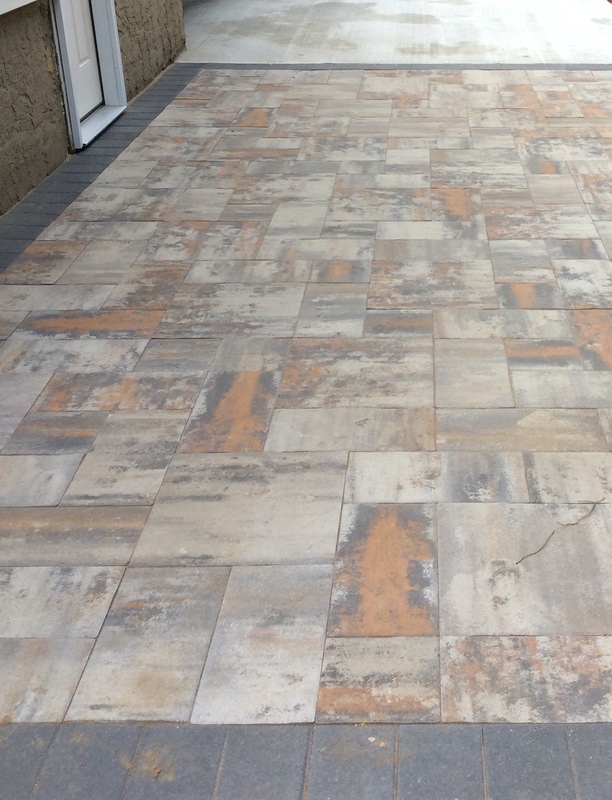 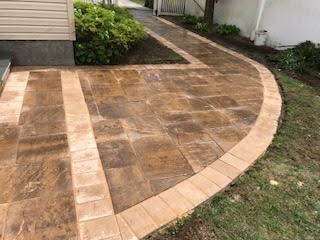 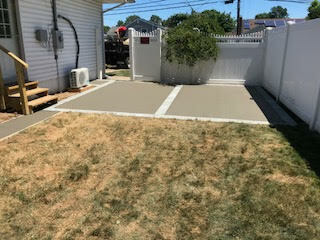 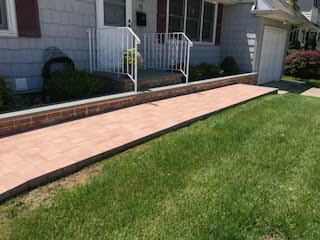 We are looking forward to our continued growth, meeting and working with many concrete contractors on Long Island and other places our concrete pumping services maybe be needed. 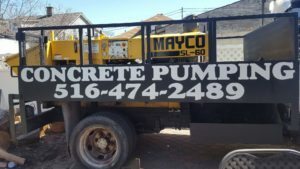 We have boom pumps for rent with operators and helpers to get the job done right. 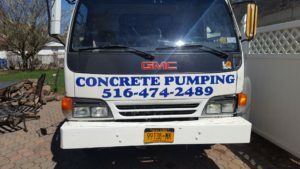 There are alot of concrete pumps for rent on long island and we know you have a choice, to go with the experience that it takes to handle any situation that may arise before the job on the job and after the job to keep it all moving along. 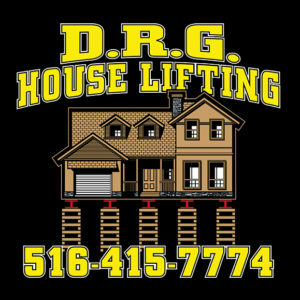 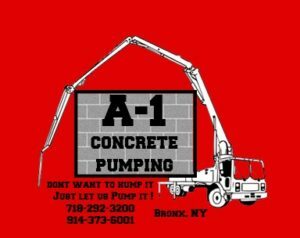 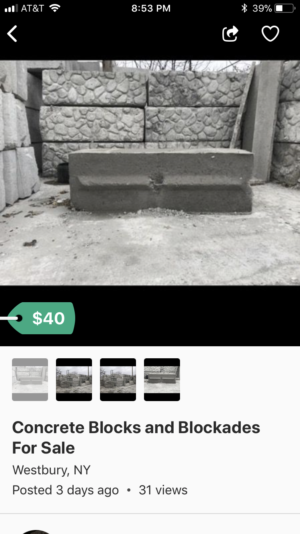 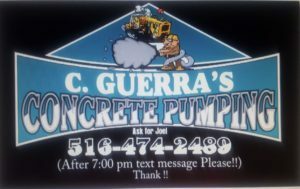 Please feel free to contact us at our office number at 631-504-6613 or Cell 631-872-3779 with any questions related to concrete pump rental prices or to book an appointment for our concrete pumping services to be on your next jobsite..